tap "Redeem Gift Card or Code"
@syria this feature is currently restricted by Facebook, until apps are reviewed. Expected to be available again, by August 1. 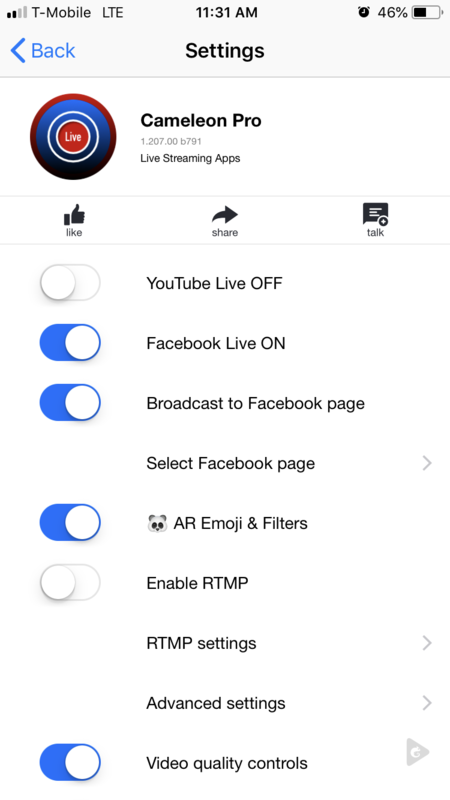 @usama-hashmi Facebook only allows 720p for its live streaming platform about screencasting, we’ll allow it very soon, still trying to figure out how to avoid policy violations like streaming movies, music, copyrighted material. RE: Does the app stop recording to the phone if a call comes in? 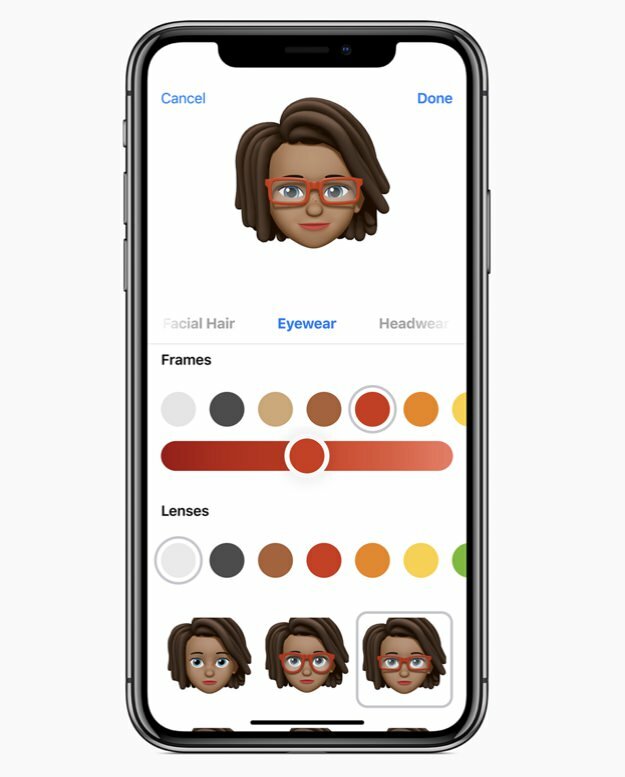 Memoji, Apple’s latest Animoji feature lets you create an Animoji of yourself. On iPhone X. While Animoji is getting a superior face-detection, it also gets updated with tongue detection, and the new ability to create custom Animojis that look like you, Memoji (me-moji). @rohan are you using a phone prior to iPhone 6s? @paksalexa it looks like authentication failed with the network, are you trying to broadcast live to YouTube? RE: Can I add a PNG file to my livestream? 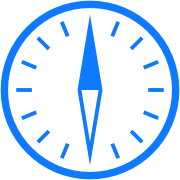 @zigadlodan it’s a 🐞 working on a fix, will be added to next update. Thank you for the feedback! RE: Video image is blurry, I can’t remove the ads. 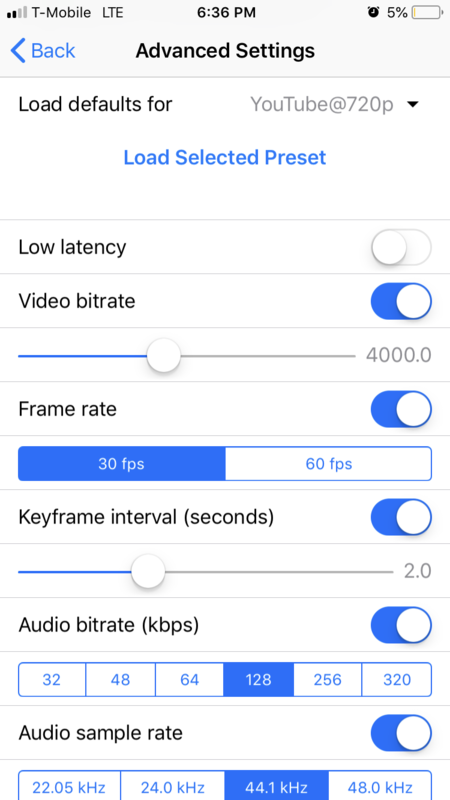 @mat-ollig the only thing, I can think of, is low upstream bandwidth as what you’re describing, suggests, the app is lowering the bitrate. 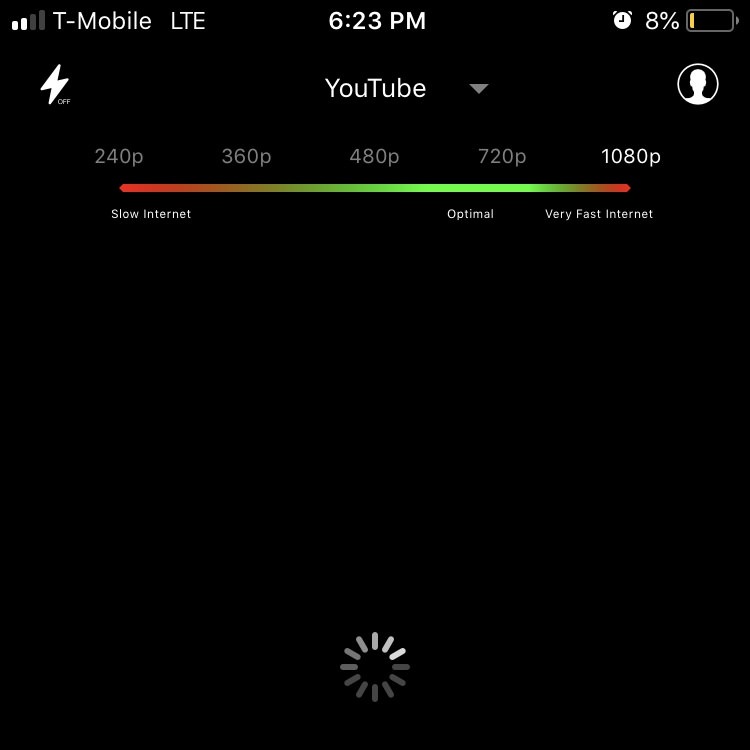 Is your Wi-Fi or 4G LTE Internet upstream is fast enough for livestreaming?